The diffusion of web hosting services has increased in recent years, especially since the various CMS and services offered to webmasters have become increasingly user-friendly and easy to use. Search terms such as “web hosting“, “hosting”, “free hosting” and many others, register on Google Trends a constant interest. For this reason, this type of demand, the providers have been able to respond with increasing effectiveness and offers more accessible and targeted. In particular, hosting with Linux operating system (commonly called Linux Hosting ) seems to be the most widespread answer to the market demand: according to Netcraft statistics, Apache / Nginx (Linux based) servers together hold over half of it (about 50%), leaving Microsoft only 35%. In fact, the average user should not worry about this kind of problems except in special cases. Moreover, for a number of reasons, Linux-based servers are considered to be slightly better even if much depends on the skills and availability of those who configure them, keep them and sell them to the public. A Linux-based server is nothing more than a virtualized machine running an operating system such as Debian (a very popular choice among hosting providers), Ubuntu, CentOS, RedHat and many others. The basic operation is quite simple: at the base of all there is a web server (usually Nginx or Apache) that is structured in a modular way, which is characterized by various “pieces” of independent software, which interact with each other to provide web services to the user safe, ad hoc and with different gradations of functionality. An example of an Apache module is the famous mod_rewrite, which allows sites to “rewrite” URLs in an SEO friendly way. Other examples of more advanced modules increase the level of server security against cyber-attacks, or offer additional services such as SSL for e-commerce sites (more information on SSL certificates). The names of the files that we upload on our site through FTP or file manager are case sensitive in Linux and not case sensitive in Windows; this means that the former correctly distinguishes index.html from Index.html as well as INDEX.HTML, while Windows assumes that all three are the same file (this can create some problems in the configuration phases of some sites). Web applications in ASP, ASP.NET, Microsoft SQL Server, MS Access and Remote Desktop (on versions of dedicated hosting, in the latter case) need to force things a Windows hosting, and are not permitted on those Linux; however, they are the only exceptions to the general rule that, for “average” websites, Linux based configurations are generally preferred over the others. The webmaster control panel is usually cPanel (on basic or advanced plans) or at the WHM limit (advanced plans), while Plesk (slightly less easy to use than the other two) is only available on Windows hosting. 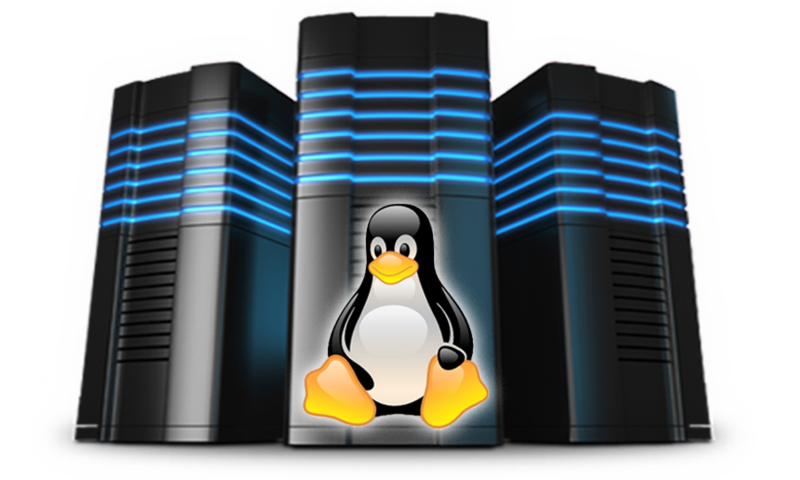 To have a Linux hosting for your website ready to use and easy to use, you can consult our offer with plans starting from 15 euros net of further discounts or offers.